What classes are taught at Windfall? Our current Class Schedule can be found here, and descriptions for all classes are on our Class Descriptions page, right here. I’m an adult beginner. Will I fit in? ABSOLUTELY! Unlike most dance schools, Windfall cherishes its adult beginners. Students of all abilities, shapes, sizes and interests are what we’re all about. We believe it’s never too late to start dancing. Windfall is located on 1101 N. Dunn Street. at the corner of 14th and Dunn. How big are Windfall classes? How do I sign up for classes at Windfall? Register and pay online by filling our our form and continuing to our online market. Where can I find information on class fees? Class fee information can be found on our current schedules. You can read up on all the payment options Windfall offers by visiting the Schedule and Pricing page and scrolling down. Can I drop in to a class? You can drop in to a class but pre-registering lets us know how many are interested in a particular class. If enrollment appears to be too low at the beginning of the session, a class may be cancelled. Also, semester prices are lower than drop-in fees, which we often refer to as ‘Pay Per Class’ rates. It is preferred that parents and friends wait in the lobby area while class is in session to help ensure minimal distraction for students and to help children maintain focus. If you are interested in a class, you are welcome to try the class on a drop-in basis to help make your decision. How can I tell which level to take? Ballet I or Ballet 2, for example. The best thing to do is come to class and try it. If you’re not comfortable in the class or the teacher has concerns, try a different level. Teachers will tailor each class to the needs of the majority of students. If no level is listed for the class, teachers will tailor the class to the needs of the majority of students. What if I start the semester late or cannot complete the semester? If you start late in the semester, your tuition will be prorated to reflect the classes you’ve missed. However, we do not prorate in advance. If you cannot complete the entire semester, please consider our Flexi-Pass or Pay-Per-Class options. What is Windfall’s Refund Policy? If Windfall cancels a course for any reason, you are entitled to a refund or a credit, whichever you prefer. You may also transfer any remaining tuition to another Windfall class without penalty. If YOU decide not to continue in our classes, Windfall can only issue a refund with a doctor’s written statement that you are physically unable to dance. Other reasons, such as family emergencies, will be considered on a case-by-case basis and will be subject to a $15 non-refundable cancellation fee. Something you can move comfortable in is the general rule. Visit our Dance Attire page for specific class recommendations and requirements. You can purchase dance wear locally at our Windfall ReDance store, Campus Costumes, or Payless. What’s the best way to get in touch with the School Director? You will get a quick response if you send an email to school@windfalldancers.org. The office is staffed periodically, so the best way to reach us is by email. Come see our show, TONIGHT! Come take a master class alongside Company members every FIRST THURSDAY, only $5! 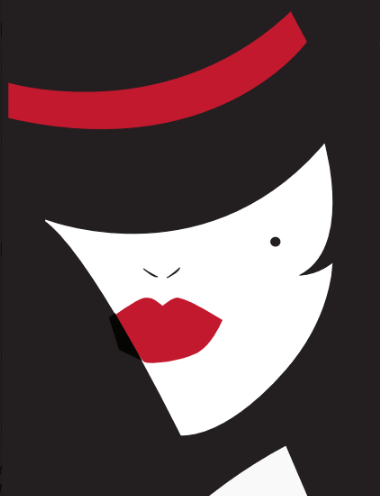 Click here for the monthly class list. We are THRILLED to have the renowned Petur Iliev offering this workshop March 3rd. Click here for more details. We are hoping to be back at your favorite Indiana State Parks in summer 2019! 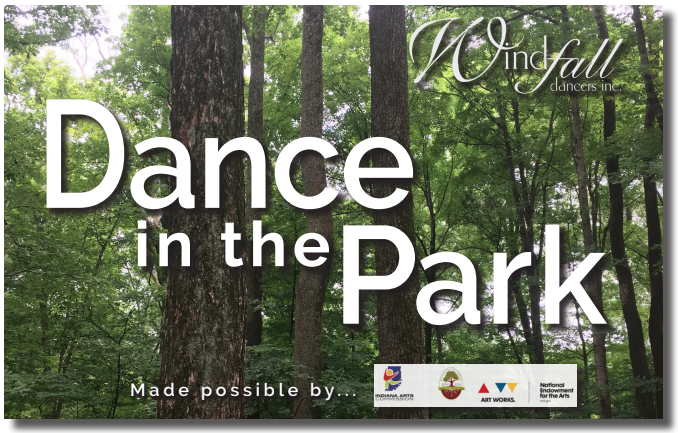 Come out for an interactive dance workshop suitable for all ages on inspiration from our surroundings. Come out for a night of local performance and support Windfall Dancers! 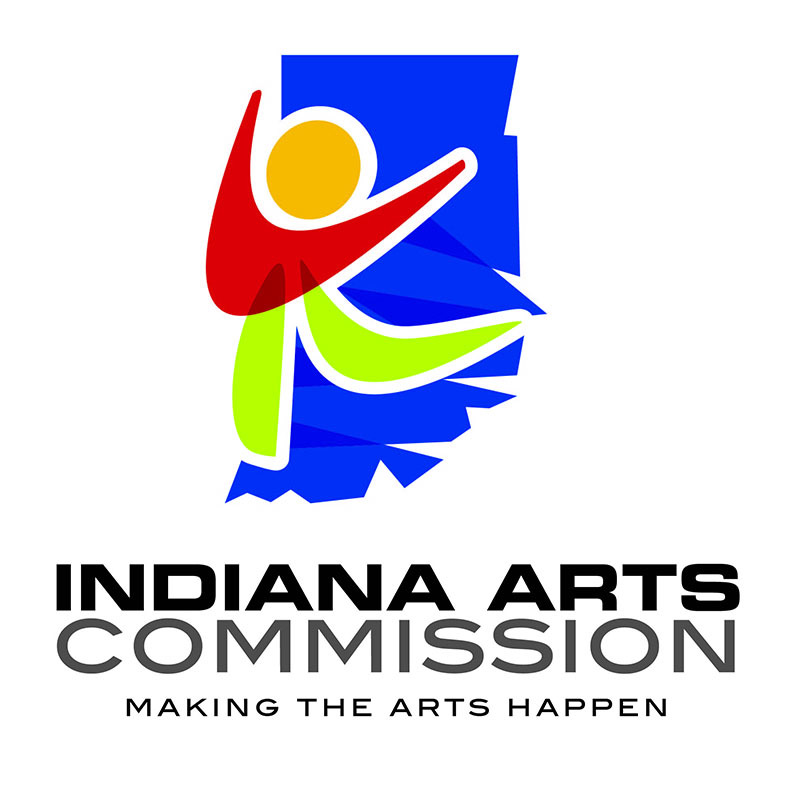 Windfall gratefully acknowledges the support of the State of Indiana through the Indiana Arts Commission and the Brown County Community Foundation through their Arts Operational Support Grant. In addition, we sincerely appreciate the support of the Marina Svetlova Fund for Dance, a component fund of the Community Foundation of Bloomington and Monroe County, and their support toward the expansion and improvement of our studio space. We love hearing from past Windfall artists, teachers, students and supporters! Contact board@windfalldancers.org to get involved or reconnect.